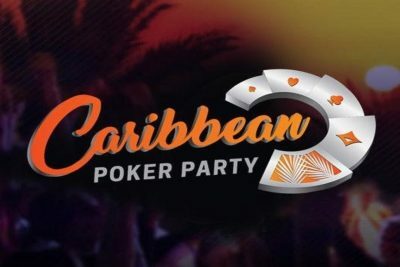 Caribbean Poker Party progresses forward with more offerings, as the Main Event recently had its third starting flight bringing even more participants to the overall player pool. 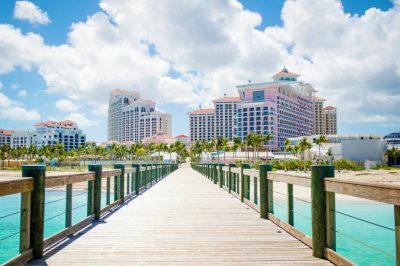 Day 1c took place this Monday and a total of 451 players registered for participation in the culminating event of this festival in the exotic Bahamas. When it comes to premium poker festivals around the globe, Caribbean Poker Party is among the top five, as it has the potential to grant its top players with generous cash payouts and the fame coming with an achievement such as outplaying all rivals in one of those events. This year the Main Event comes with a buy-in of $5,300 as well as a guaranteed prize pool of $10 million. With this third batch of players, the overall player pool reached some 958 entries in total, making for a significant chunk of the overall players needed for this tournament. By the end of this starting flight, the players remaining in their seats were only 275, proving they are proficient enough to deserve a spot on Day 2 of the poker festival. The chip leader at the end of this starting flight was none other than Mustafa Biz who managed to accumulate some 6,170,000 in chips, placing a significant gap between his position and the runner-up one. Biz has live poker winnings amounting to some $731,047 generated throughout his poker career. One of his most recent first places claimed was at the partypoker MILLIONS Germany in Rozvadov. He climbed all the way to the throne at the €1,100 No-Limit Hold’em Finale event which brought him some €175,000 for his excellent performance. Now he is prepared to make it to the 1st place once again at a partypoker event and so far he has great chances of doing so. 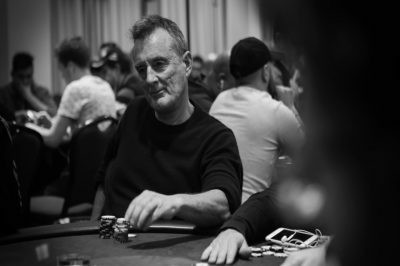 Barny Boatman was the player who made it to the second spot on the daily rank list of this event with some 5,715,000 in chips to his name. He is well-known across the field as one of the pioneers in the industry and member of the foursome The Hendon Mob. It includes Boatman himself, his brother Ross Boatman, Joe Beevers, and Ram Vaswani. Boatman strives to make this event his own with his second-best chip stack on this third starting flight. Bulgarian poker player Dimitar Yosifov is also among the top players of this poker tournament, as he succeeded in bagging 5,000,000 in chips at the end of Day 1c for his fifth position on the temporary leader board. With his total live winnings of $478,346 he has proven his proficiency on the felt and will have the chance to do so once again on Day 2 of the culminating poker tournament. Another proficient player with recent cash prizes is Gianluca Speranza, who is an Italian poker millionaire with an extensive experience in the poker world. At the end of this Day 1c, he claimed the sixth position thanks to his chip count of 4,720,000. Most recently he reached the 20th position at the WSOPE €25,500 No-Limit Hold’em High Roller event which took place in Rozvadov’s King’s Casino. This feat brought him a windfall of €38,365. More action is set to come in the upcoming days leading to the Final Table of this Main Event. This Tuesday also brings the start of $250,000 Super High Roller championships featuring a buy-in of $100,000. The event has spots for only 42 participants and is set to continue all the way to Thursday. More updates are coming your way in the upcoming days as poker action progresses at Baha Mar.